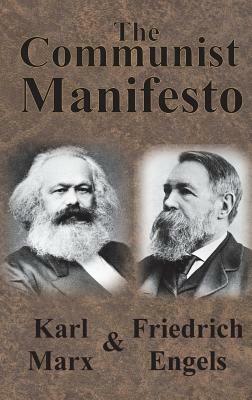 Unabridged English value reproduction of The Communist Manifesto by Karl Marx and Friedrich Engels. This political classic is a must read because of its impact and status in our global culture. The Manifesto is the 1848 declaration, not argument, for the world view of what Marx and Engels wanted. Read their own voice, decide for yourself what they would think of today's world governments that may be 'communist' with heavy financial backing, or 'capitalist' with taxes intended to distribute the wealth. Are the author's themselves visionaries or people incapable of thoughtful discussion? This is the battle cry of one side of the Cold War, provided to the reader in a slim volume with the full text at an affordable price.